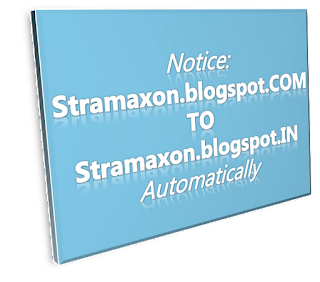 The .in extension is for websites in India, i am from India and all other blogs from India which has not been registered with paid domains changed to .in from .com, So does it mean, that blogs from other countries which has not been registered for domain names also changed to their respective country website extension. I have not found any blog yet. 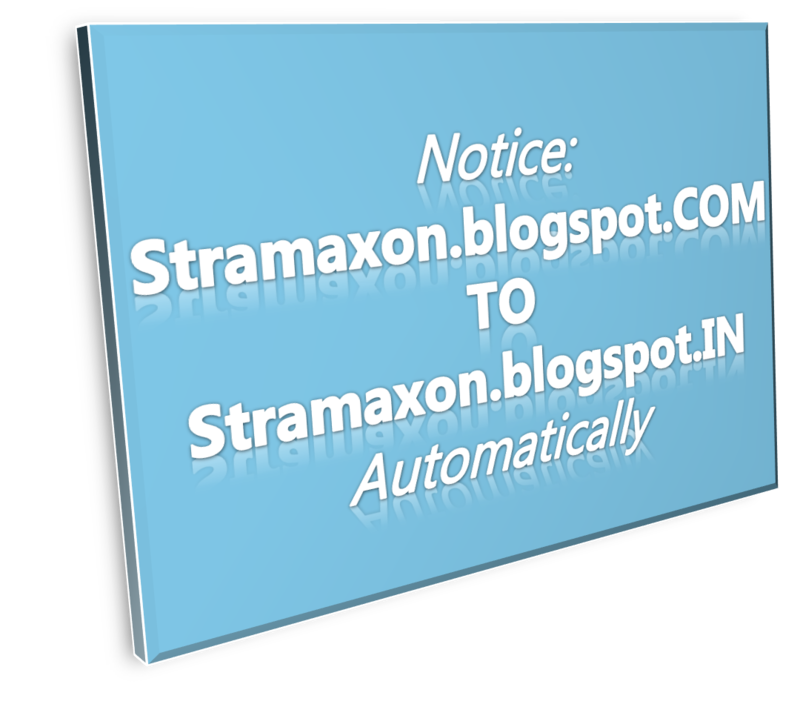 It's not a problem at all that the blogs changed to .in from .com, because if we yet type the address like stramaxon.blogspot.com it will redirect us to stramaxon.blogspot.in. Unfortunately not even Google told us the reason that why it changed blog's address to .in, maybe it's to early, they will give reason afterwards, although we don't have any problem. But I am very curious about 'why this happened', maybe in future Google will give the reason. Thank you for readin. Do comment.